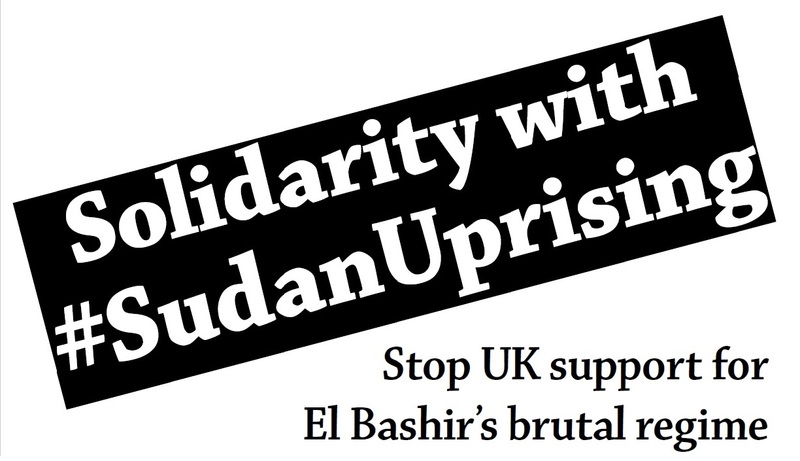 Names will be published online and sent to the Sudanese Embassy in the UK. If you leave your details we will contact you with updates about this campaign and other similiar campaigns organised by MENA Solidarity. Please note names will not appear automatically. The above is a subset of signatures that have already been collected.